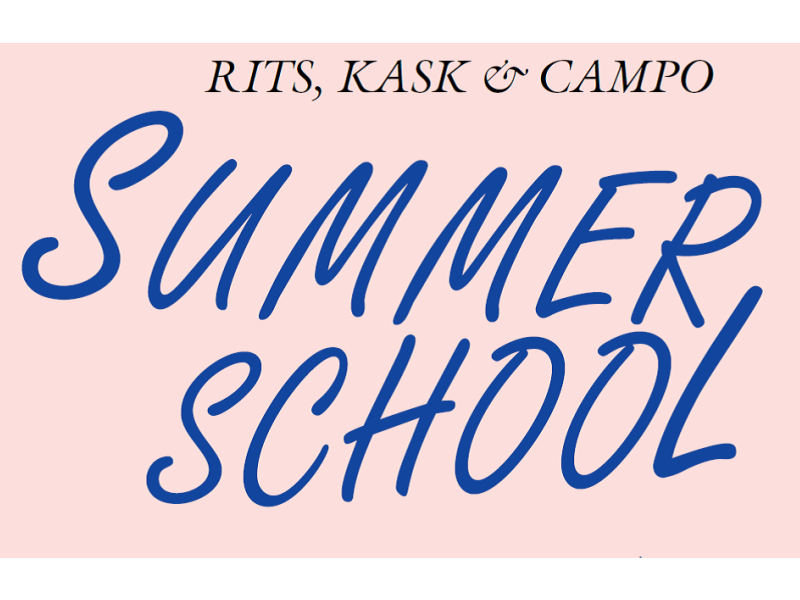 From September 22 until September 26, KASK, RITS & CAMPO organize a Summer School for artists and art students at CAMPO victoria. 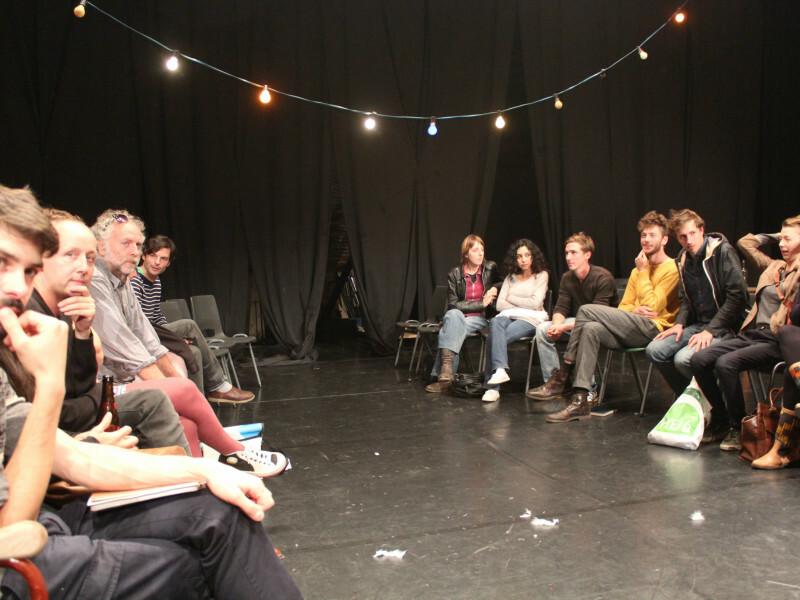 During the Summer School, CAMPO victoria is occupied by two artists a day. 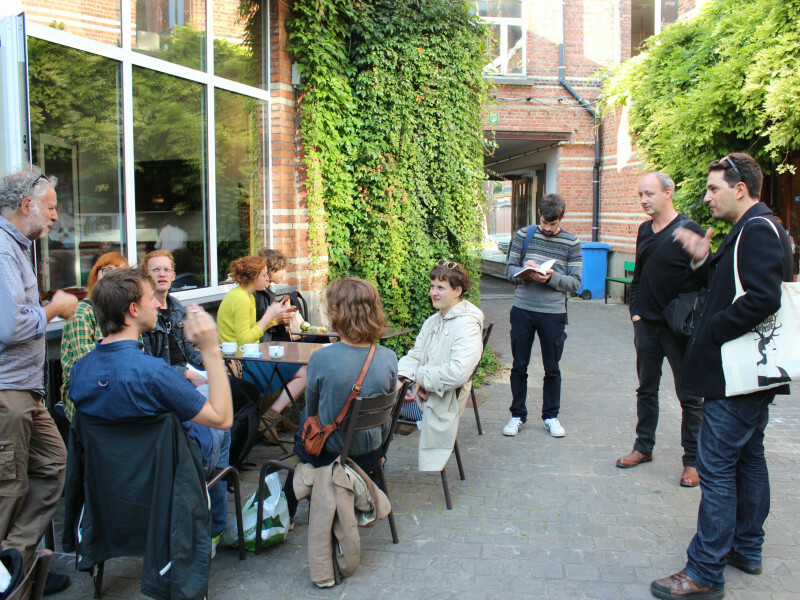 This year we are proud to present artists as Honoré d'O, Maatschappij Discordia, Lisbeth Gruwez, Florentina Holzinger & Vincent Riebeek, Diederik Peeters, Philippe Quesne, Sarah & Charles, Peter Verhelst, Peter Vermeersch and Jozef Wouters. 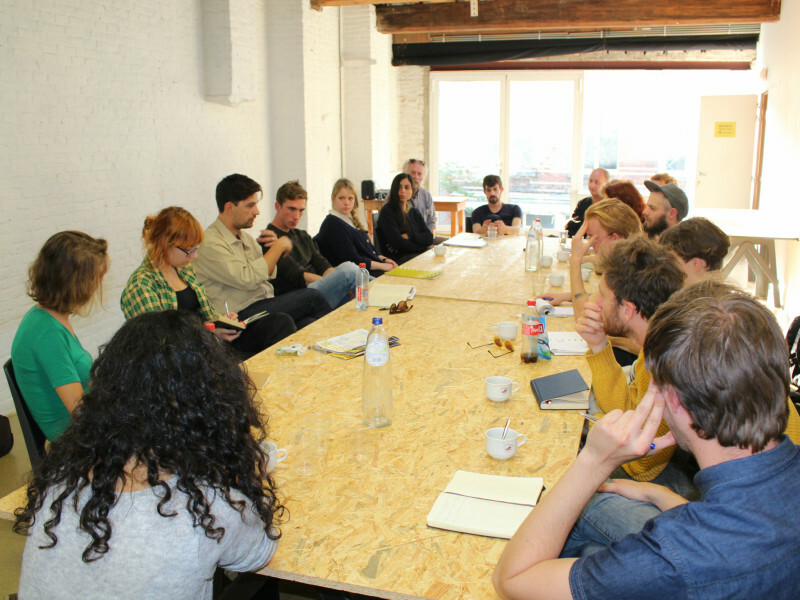 As a participant in the Summer School, you’ll be immersed in the artistic research of these artists. They will take you on a trip through their work and through the ateliers of their minds. The Summer School starts every morning at 10 am. At 8.30 pm, the doors of CAMPO victoria open up, so that curious spectators can also have a look at what’s going on at the Summer School. Every day, from Monday till Thursday, there will be two artists (or artistic duos) at work. Each day you choose an artist (or duos) you want to follow. SUBSCRIBE EARLY. FULL IS FULL.